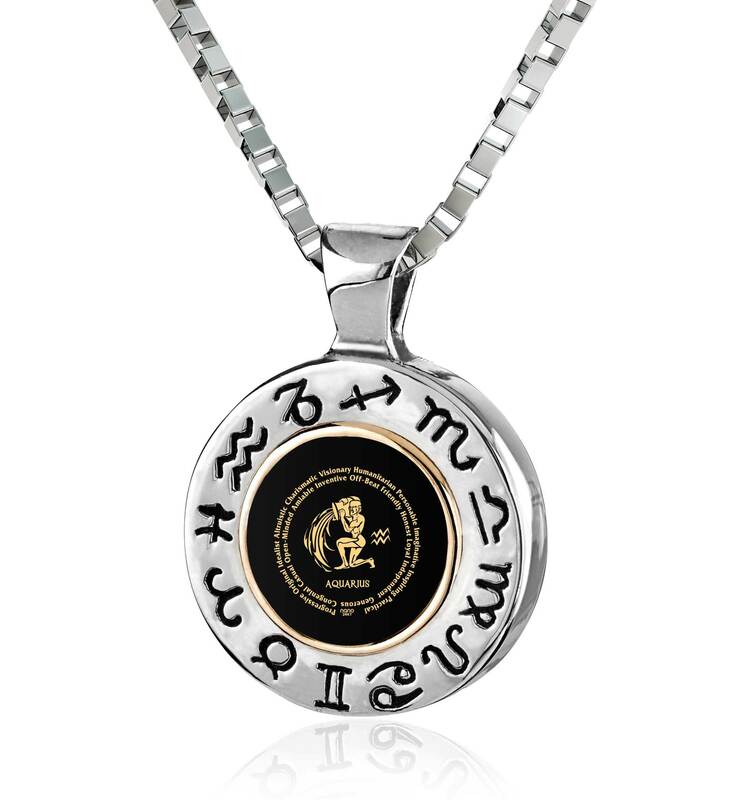 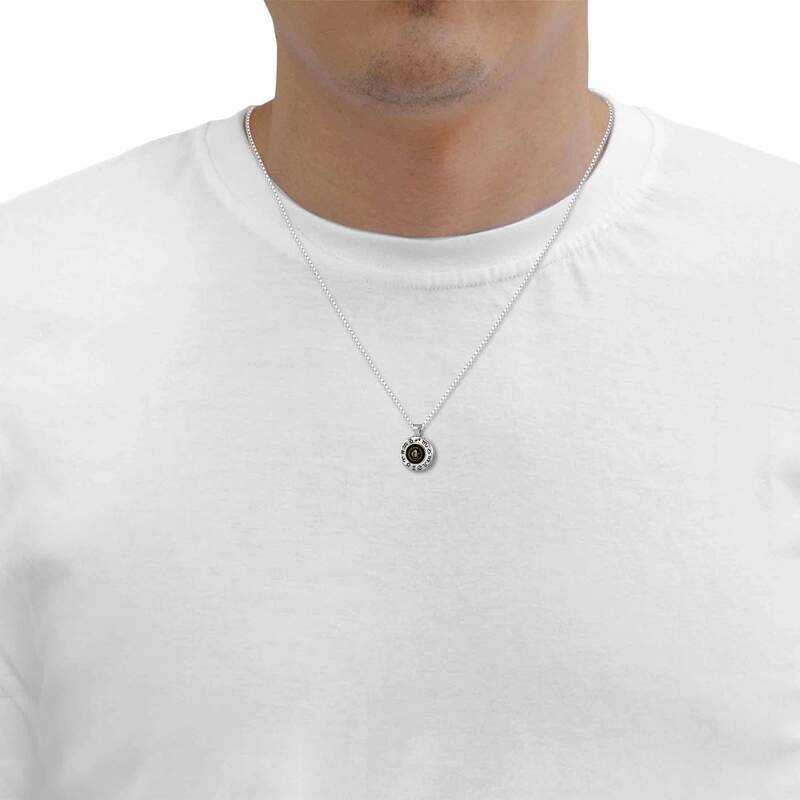 Aquarius Jewelry for Guys! 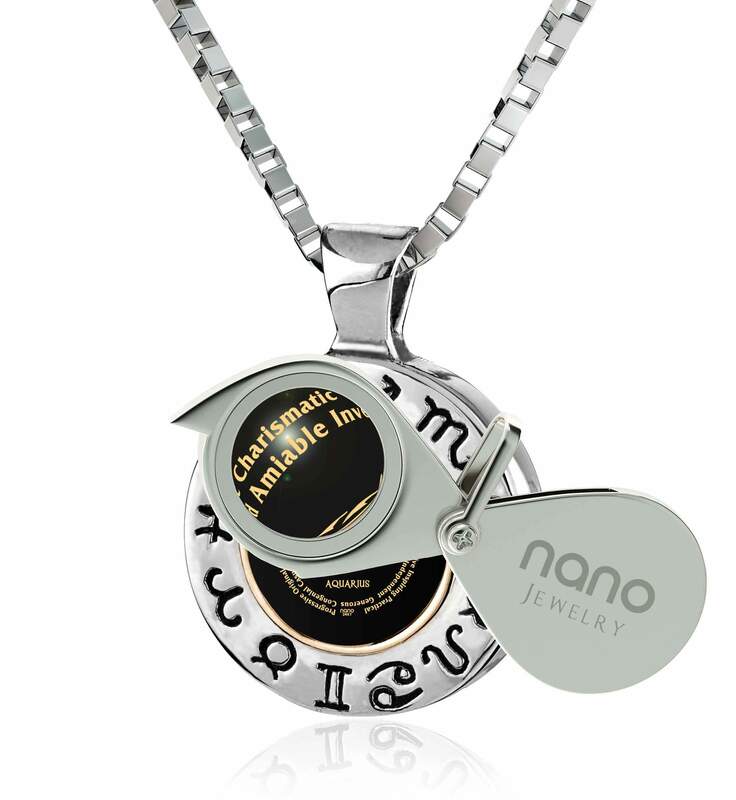 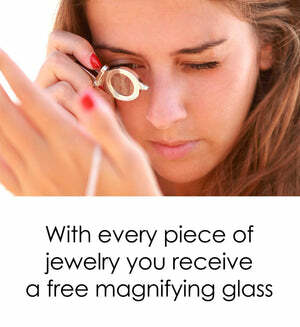 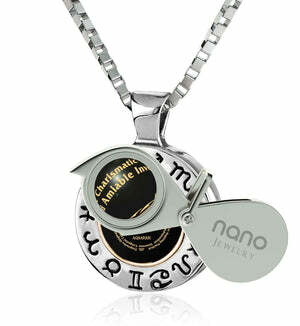 Surprise Him with Stellar Nano Jewelry Now! 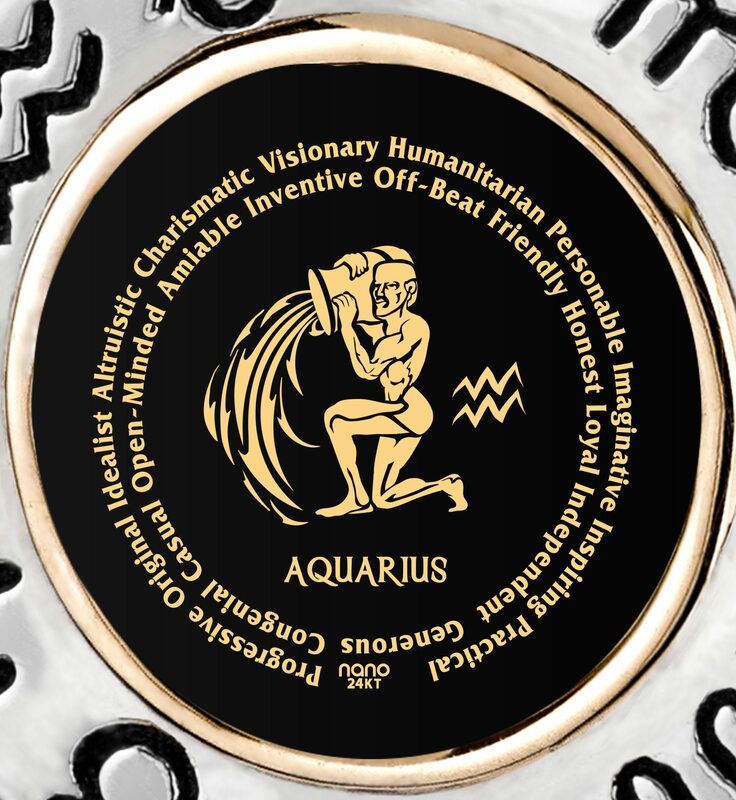 Give the free-spirited and altruistic Aquarius you love the most a small necklace he'll adore!